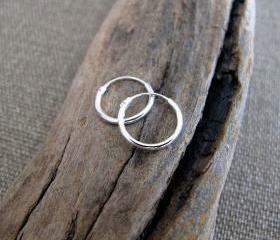 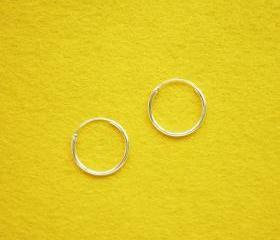 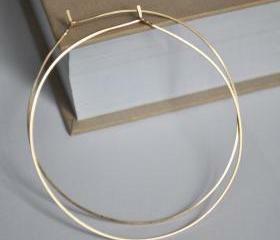 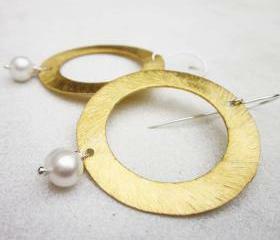 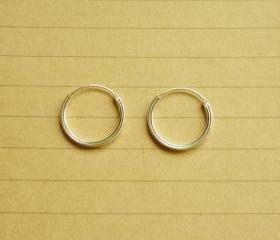 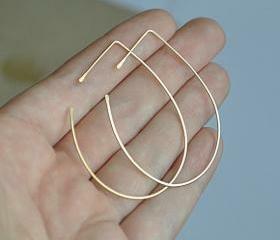 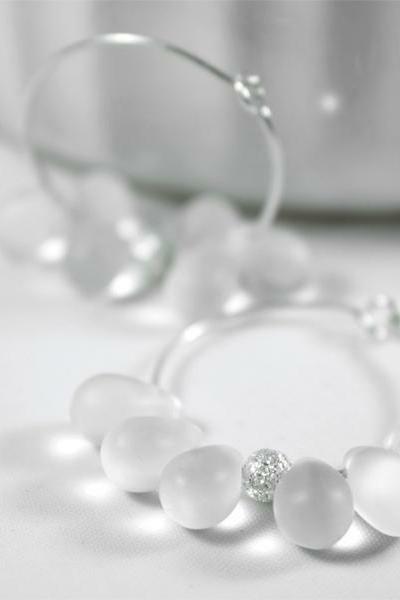 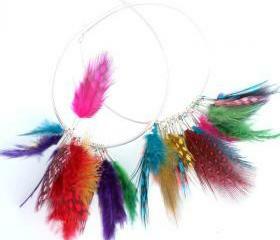 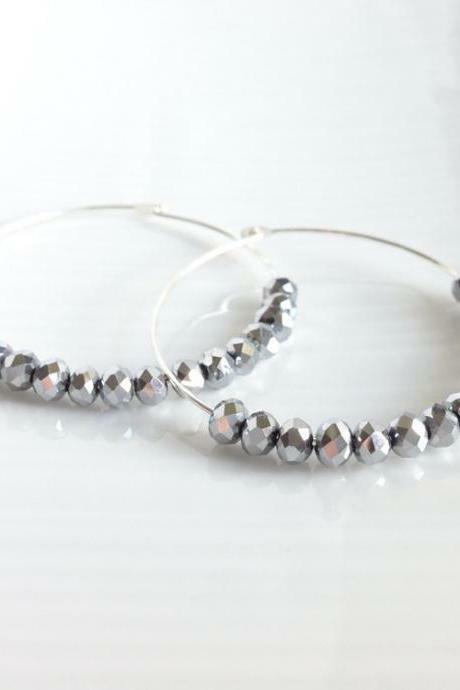 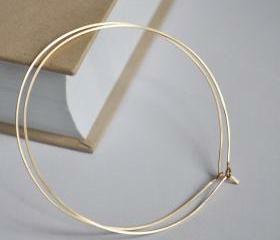 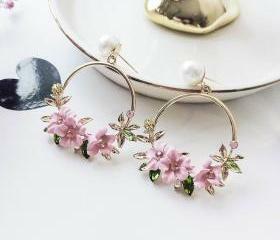 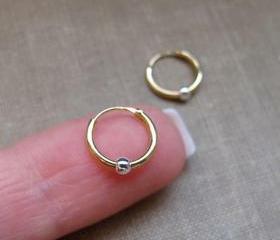 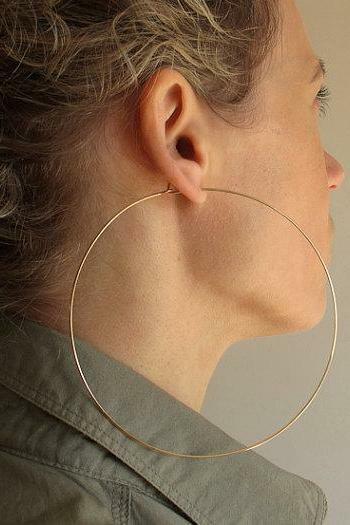 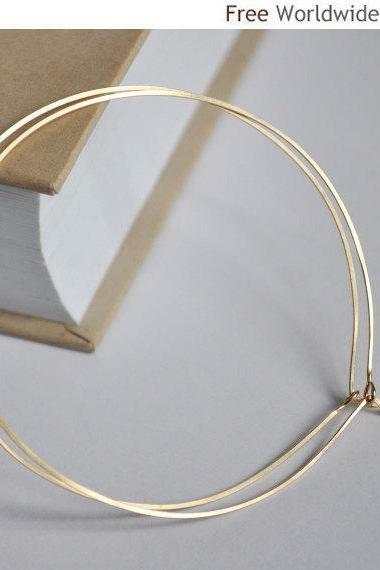 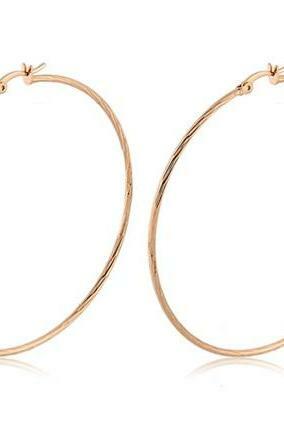 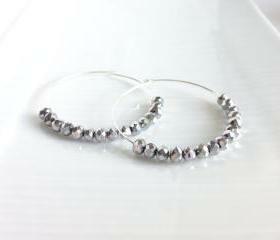 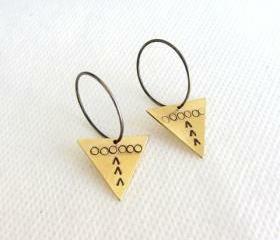 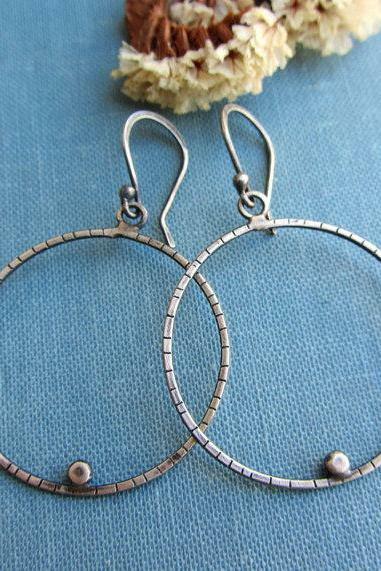 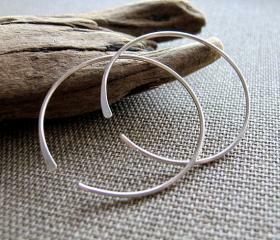 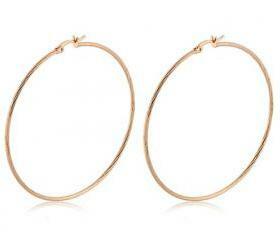 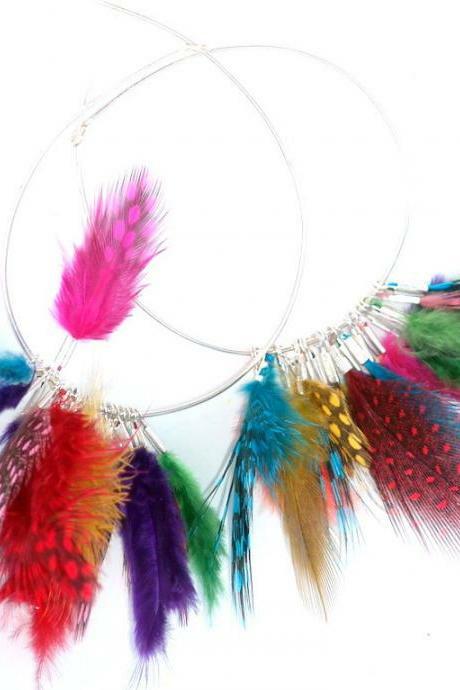 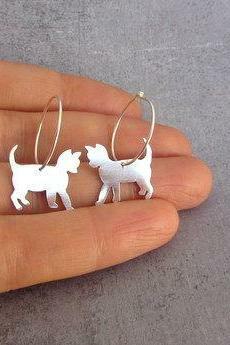 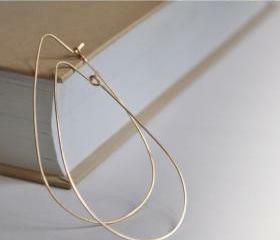 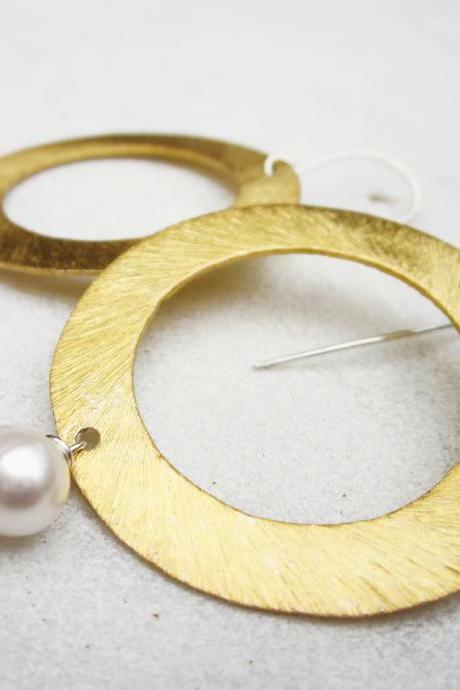 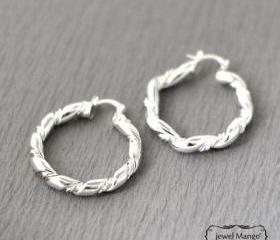 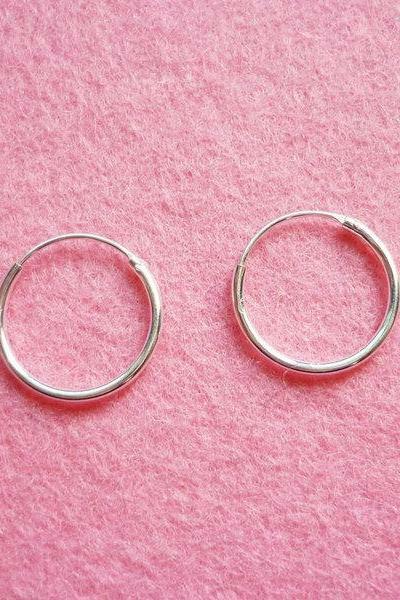 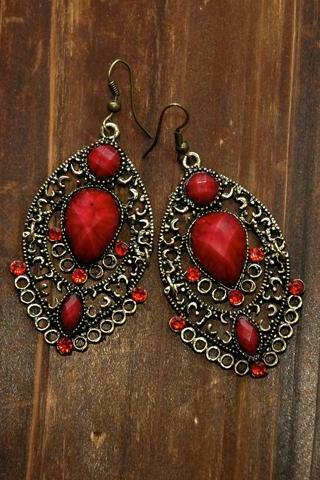 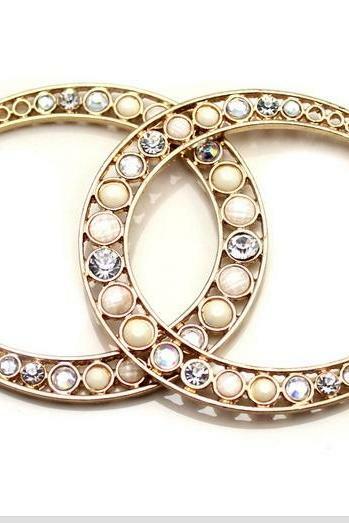 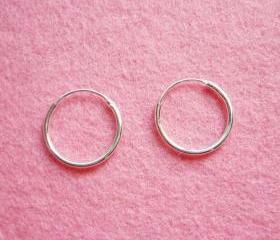 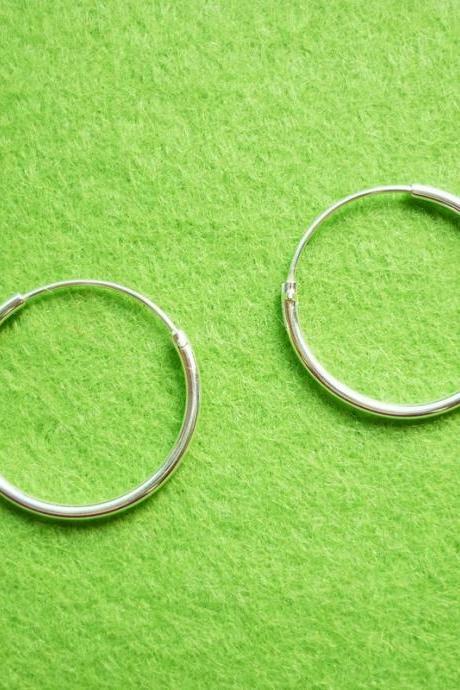 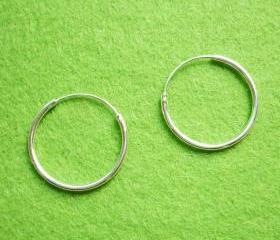 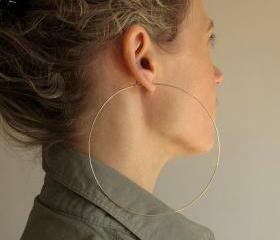 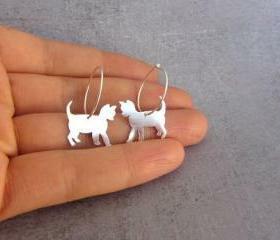 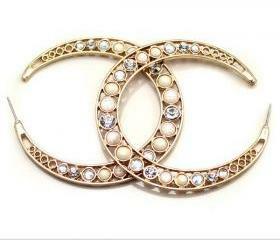 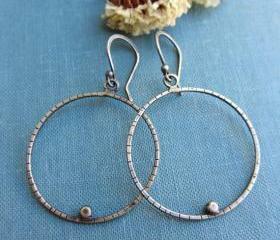 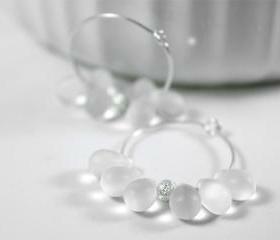 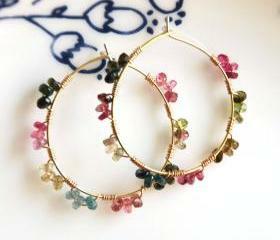 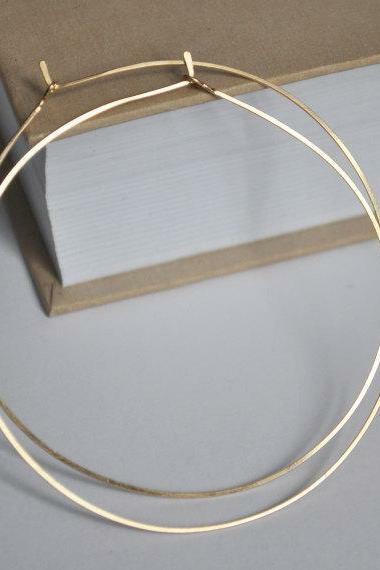 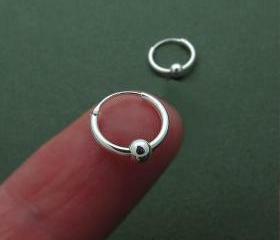 Hoop earrings never go out of style and they are the staple pieces to elevate your outfit in a snap of finger. 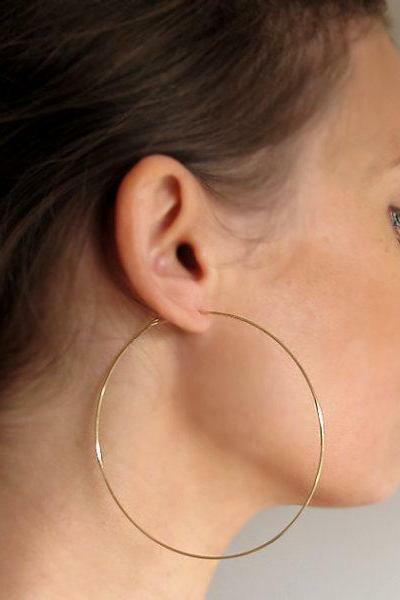 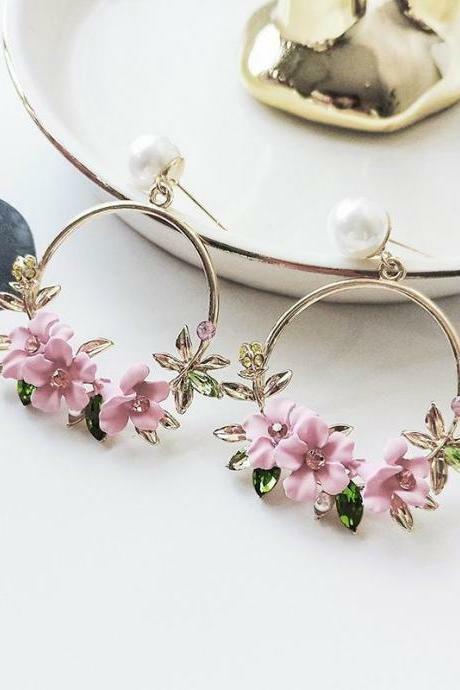  Luulla is the authority on fashion and we have a bounteous array of hoop earrings in every possible style, material, colour. 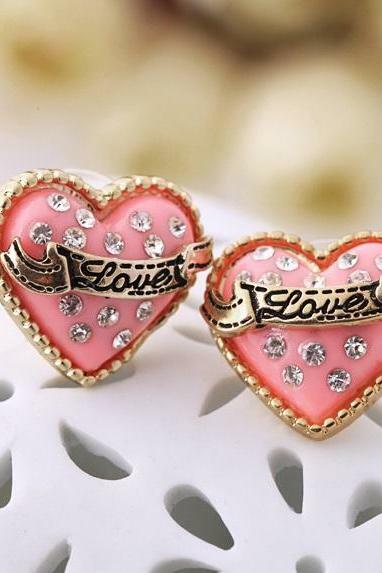 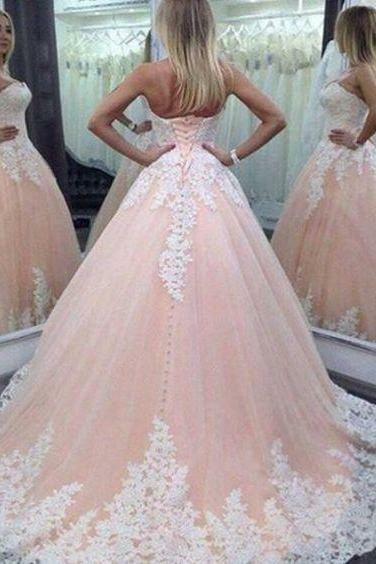 Regardless what you are looking for, you are sure to find something you love. 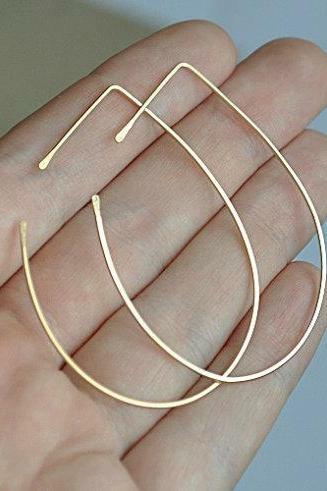 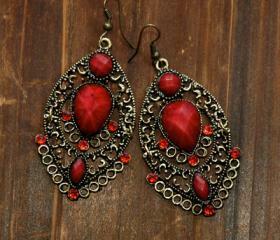 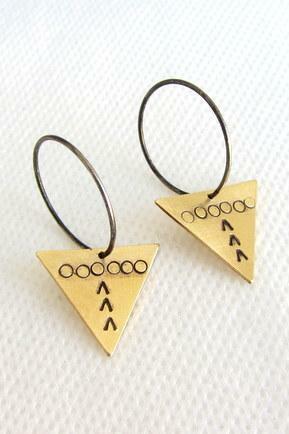 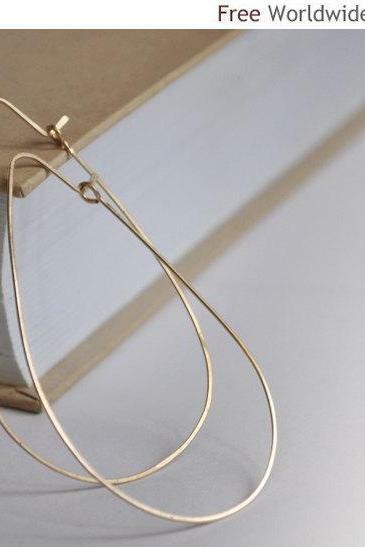 Gold Teardrop Earrings - ..
Gold Rigant 18k Rgp Circl.. 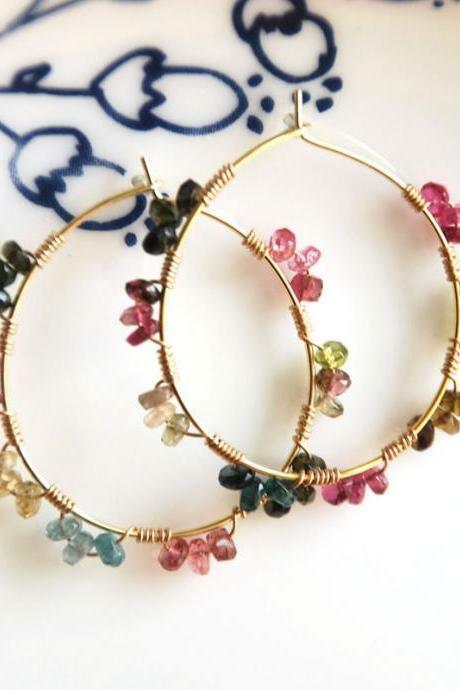 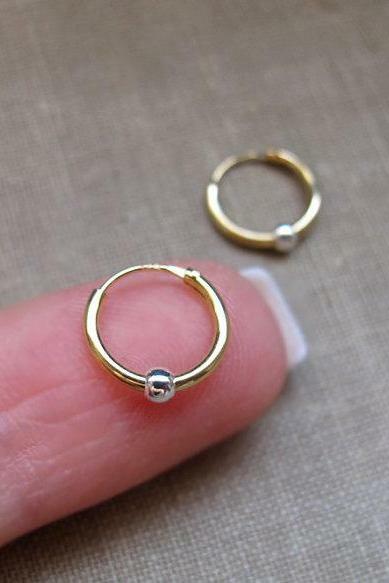 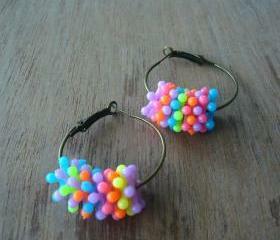 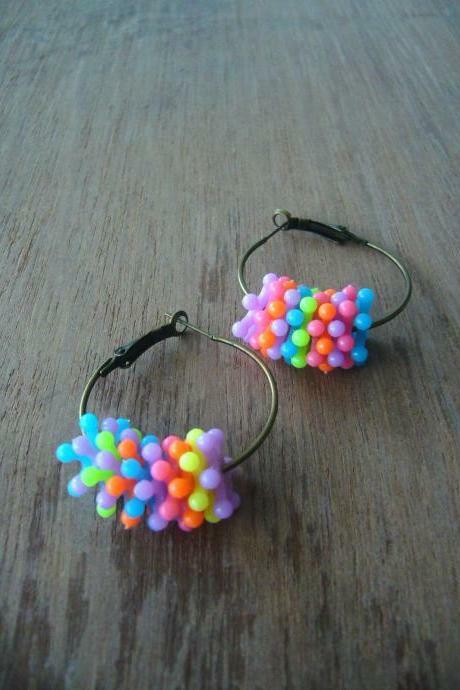 Synthetic Fire Opal Blue ..
Xxxl Gold Hoop Earrings -.. 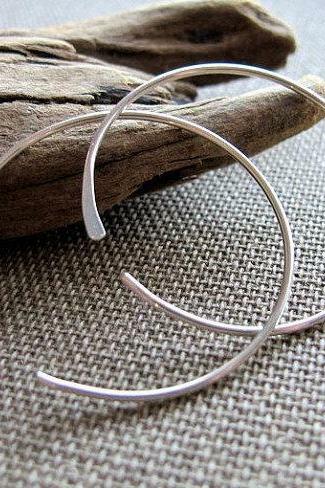 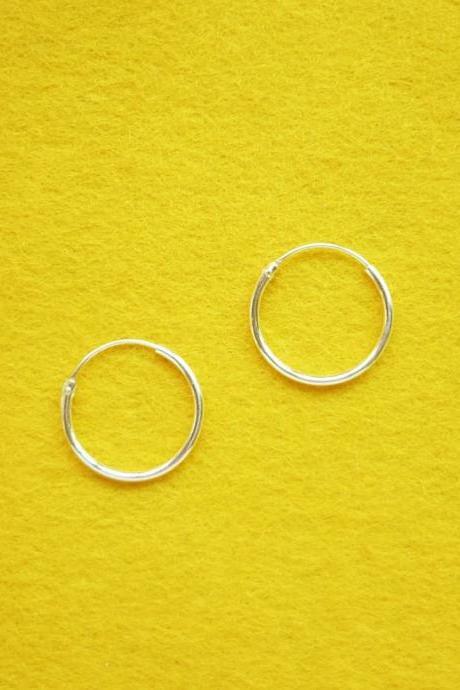 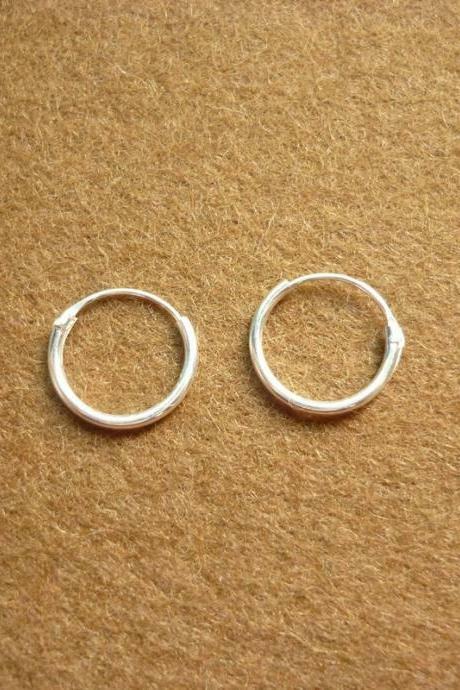 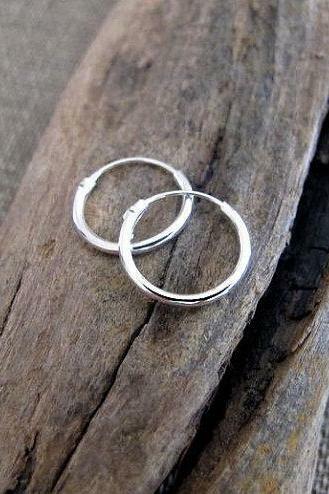 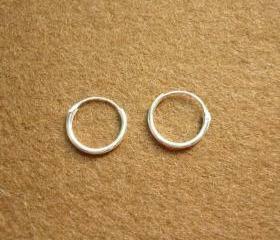 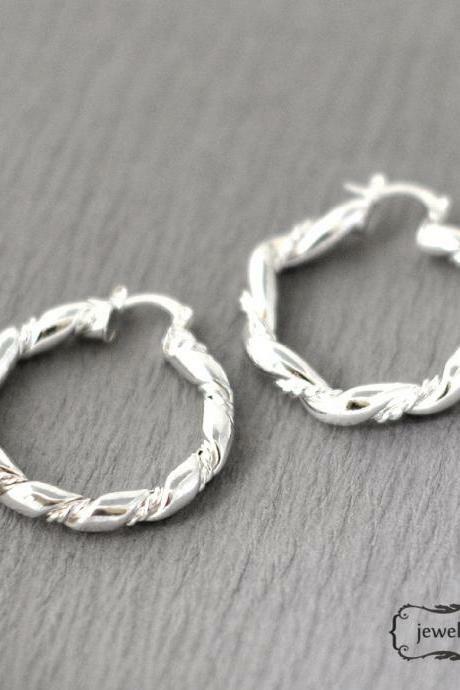 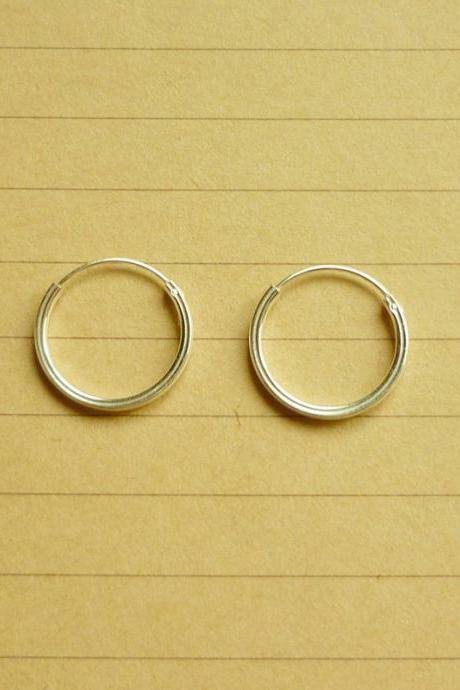 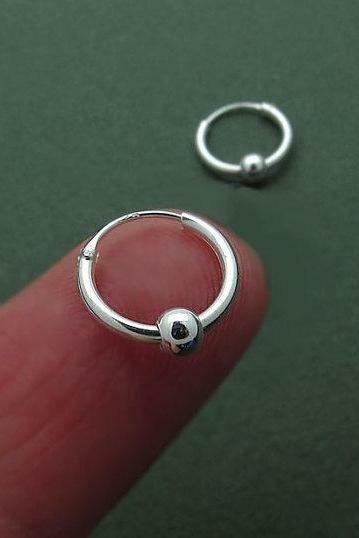 Endless Earrings - Small ..
-free Ship- Silver Twist ..
Ohh Lala Drop Earrings Mu..
Silver Hoop Earrings - Gu..
14 Mm Small Hoop Earrings..
12 Mm Hoop Earrings - Sma..
16 Mm Hoop Earrings - Med..
20 Mm Hoop Earrings - Lar..
14 Mm Hoop Earrings - 925..